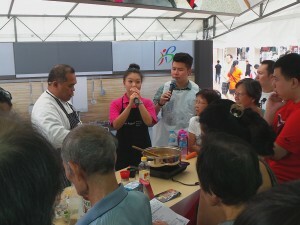 A great way to learn how to make our local Singaporean dishes healthier is through cooking demonstrations! Our nutritionist Jean and Chef Mazlan had a ton of fun conducting a cooking demonstration for the public. 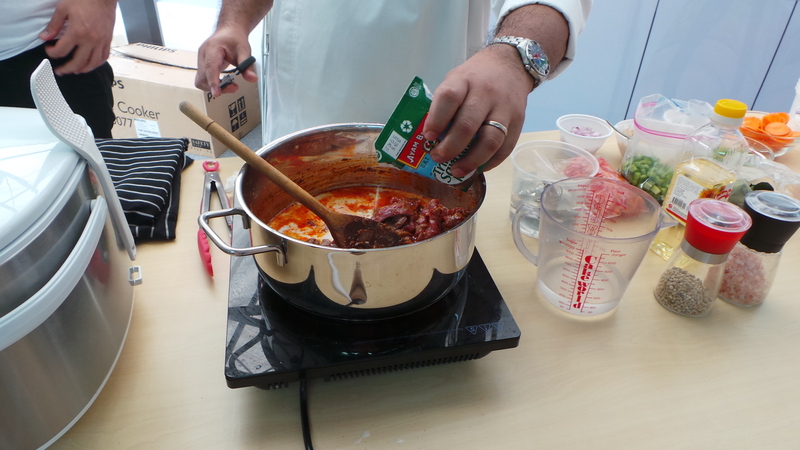 During the demonstration, our nutritionist provided numerous practical advice about healthier food ingredients and talked about general nutrition.